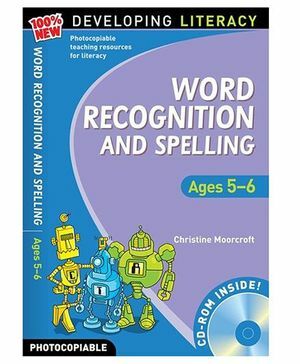 A brand-new series in the best-selling library of teaching resources, containing seven photocopiable activity books that cover the learning objectives of the 'word recognition and spelling 'and 'word structure and spelling' strands of the renewed primary framework for literacy. Also included is a CD-ROM containing all the activity sheets in a customisable format-ideal for use on an interactive whiteboard, easy to adapt and free to print out use as many times as required. 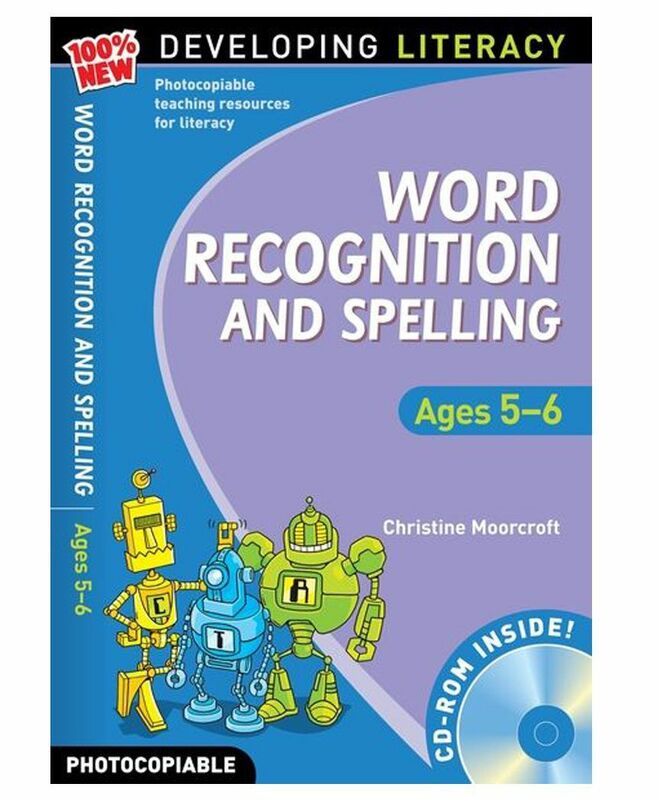 o Includes notes for teachers and parents.